THQ Nordic has readied a new trailer to celebrate Battle Chasers: Nightwar’s launch on Switch today. Get a look at it below. 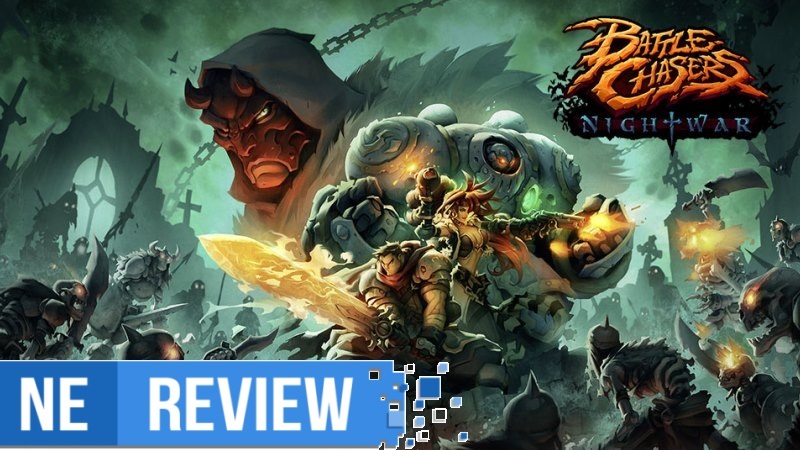 As Battle Chasers: Nightwar prepares for its launch on Switch early next week, THQ Nordic issued a new accolades trailer. We have it below. 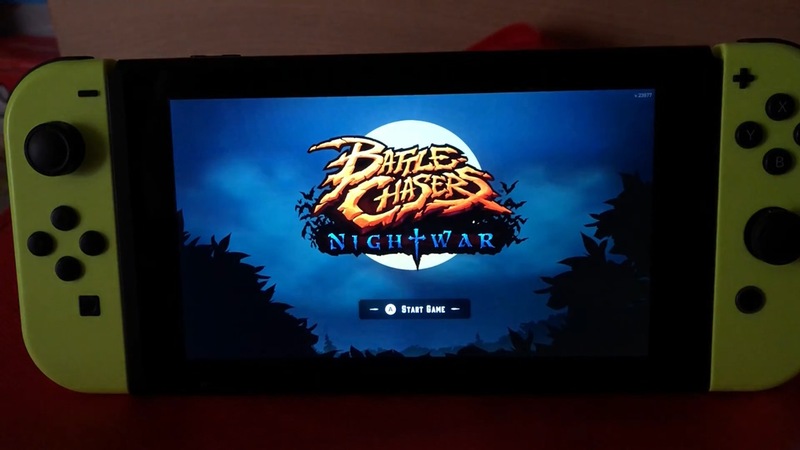 MyGamingBoulevard has posted a new video showing off Battle Chasers: Nightwar, and in handheld mode to boot. Get a look at the video below. 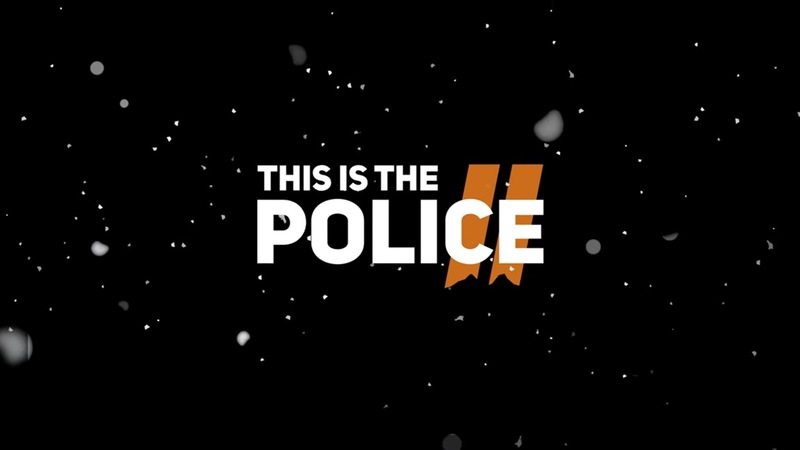 THQ Nordic has issued the first gameplay trailer for This Is the Police 2, which is in development for Switch. See the video below. 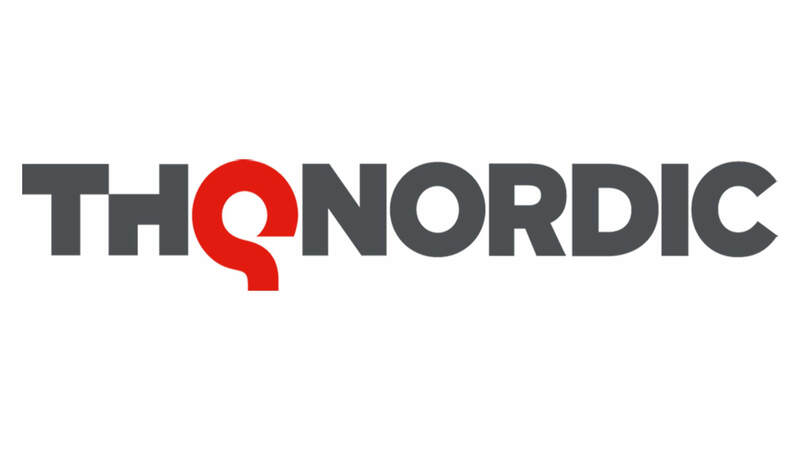 THQ Nordic won’t be attending E3 2018 this year, the company confirmed today. Rather than showing up for the expo, the publisher has decided to be home for the 2018 FIFA World Cup. THQ Nordic does intend to be present for Gamescom 2018. Upcoming titles as well as some unannounced games will be shown there. We’ve included the full press release from THQ Nordic below. 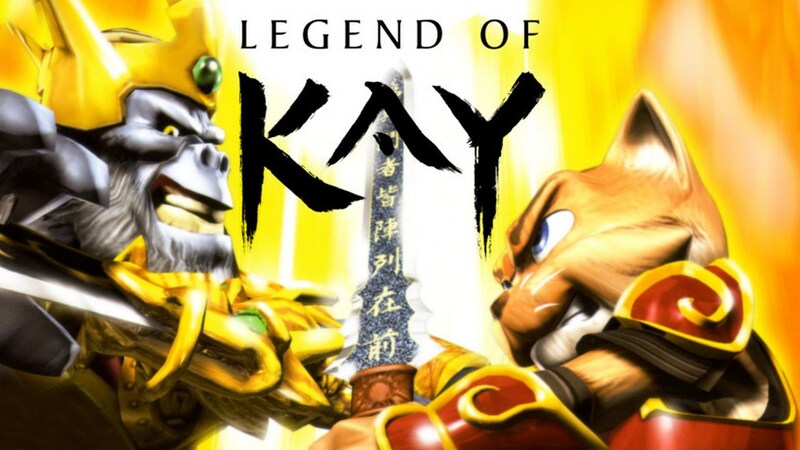 Legend of Kay Anniversary was announced for Switch earlier in the year. Today, THQ Nordic confirmed that the game will be launching for Nintendo’s console on May 29. We have some information about Legend of Kay Anniversary below, along with a trailer. Following a lengthy delay, Battle Chasers: Nightwar has finally secured a release date on Switch. THQ Nordic has announced that it’s due out on May 15. Battle Chasers: Nightwar will cost $39.99 / €39.99 / £34.99 on Switch. That applies to both physical and digital releases. 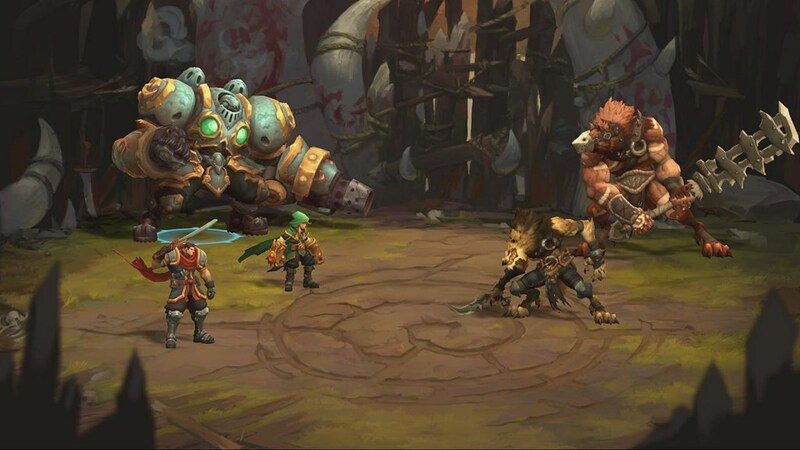 Battle Chasers: Nightwar features a mix of dungeon crawling and turn-based combat gameplay. It also has “a rich story and a gorgeous JRPG style”. 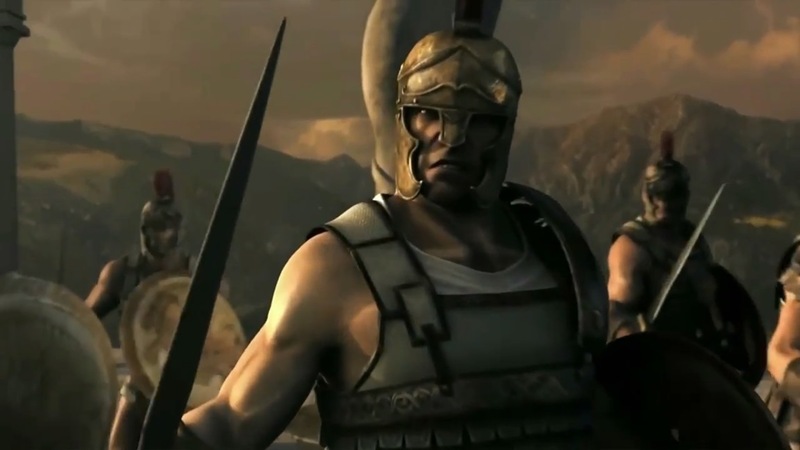 THQ Nordic has prepared a new trailer for its action RPG Titan Quest. Have a look at today’s video. 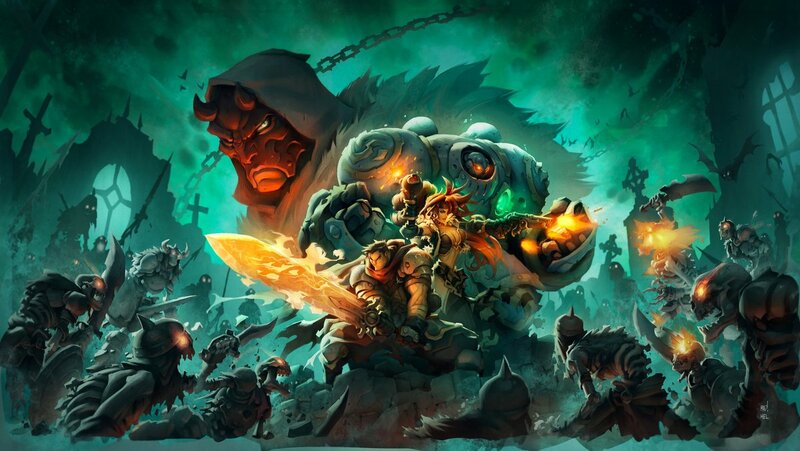 The long wait for Battle Chasers: Nightwar on Switch is almost over. It has now been approved by Nintendo, which is one of the final steps needed prior to launch. 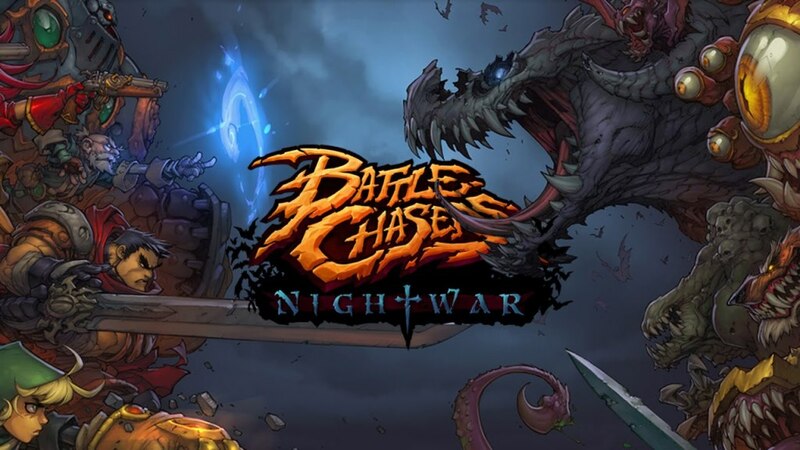 We’ll bring you the Switch release date for Battle Chasers: Nightwar as soon as we have it.